At Moore Protection, we install custom security systems and follow up with friendly and knowledgeable monitoring services, ensuring your family’s safety for years to come! 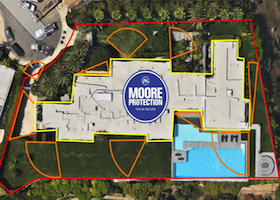 At Moore Protection, we have experience protecting the property and contents of some of the largest estate properties in Southern California. 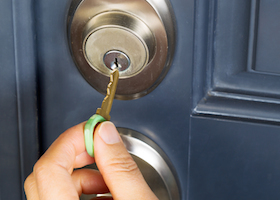 If you have a home and a lifestyle that demands more than minimal security, you need Moore Protection. 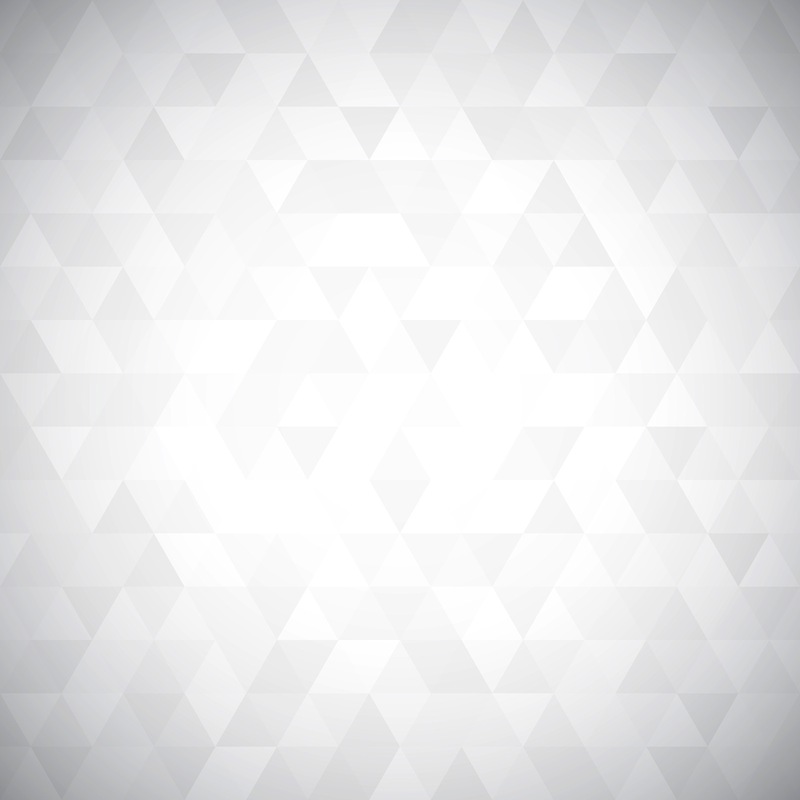 Do you have an existing alarm or security system but are unsatisfied with your current vendor? If so, upgrade your system with the help of Moore Protection. 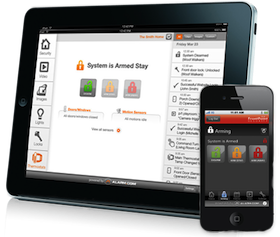 Control who is able to enter your property with a customized home access control system! Contact us for the best in home security services, phone entry systems and access keypads. 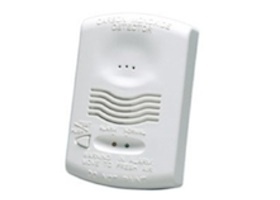 Stay safe with a reliable fire system! 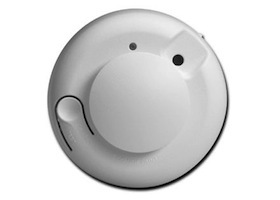 Whether you’re looking to install smoke, heat or carbon monoxide detectors, our experts at Moore Protection are ready to help. 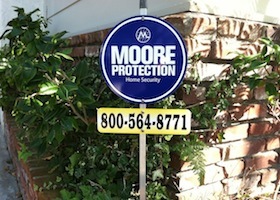 At Moore Protection, we strive to provide further protection than just security systems. We work to protect our clients property from all elements including moisture, heat and more!